A report by American Express suggested that 3 in 5 Americans would try a new brand or company if they believed they would provide a better service experience. This makes it clear that brands need to work harder than ever to increase customer retention and build brand loyalty through excellent CX. If brands do not solve this, customers will be easily tempted to try the competition. So, if brands are to succeed in increasingly competitive markets they must tempt their customers with an experience that’s more compelling and more engaging; they have to connect with customer emotions and provide Return on Emotion to the business. By doing this, brands don’t just build on customer loyalty but are more likely to retain customers. What is Return on Emotion (ROE)? ROE is a measure of your customer's experience based on customer loyalty and retention. Many customer emotion advocates know for a fact that investing in customer emotion produces considerable returns, particularly regarding retention. Knowing the needs, preferences and desires of your customers is key. Adjusting your service to suit their preferences is vital to engaging them emotionally. This means recognising that customer experience is not about getting one interaction right, it’s about getting every interaction right. It’s no longer confined to an isolated in-person or over-the-phone experience, it's about truly listening to what your customers want and acting on it. ROE, to a very large extent, comes down to bringing the key values of the experience, with all of its options for analysis and comparison, across all customer touchpoints. This means that you provide a great service across all channels, emotionally engage your customers and reap the returns regarding loyalty and retention. Loyal customers have been proven to be worth up to 10 times as much as their original purchase. However, ROE is not just about raising your profit margins; it’s about providing the best experience possible for your customers, giving them a sense of belonging with your brand and establishing a strong relationship between your company and your customers. The whole journey pre- and post-purchase offer opportunities for customer engagement. By providing informative content and communications that are tailored to individual customer requirements throughout, brands make customers feel like part of a brand family. This, along with a great service to match their preferences, encourages them to stay with your brand for longer. This means that ROE is not just important for your revenues, but for the emotional engagement that your brand creates and provides for your customers. How can you build a good ROE? By considering what makes your customers tick emotionally and implementing this into everything you do. By really thinking about your customers’ needs and preferences and using them to inform your customer experience, you will not only provide customers with a better, more convenient service, but show that you know them inside and out. This will prevent them from straying towards your competitors by retaining them with their loyalty to your brand. Emotionally engaging with your customers and providing them with a sense of belonging will help you to build customer loyalty and reap the rewards of ROE. 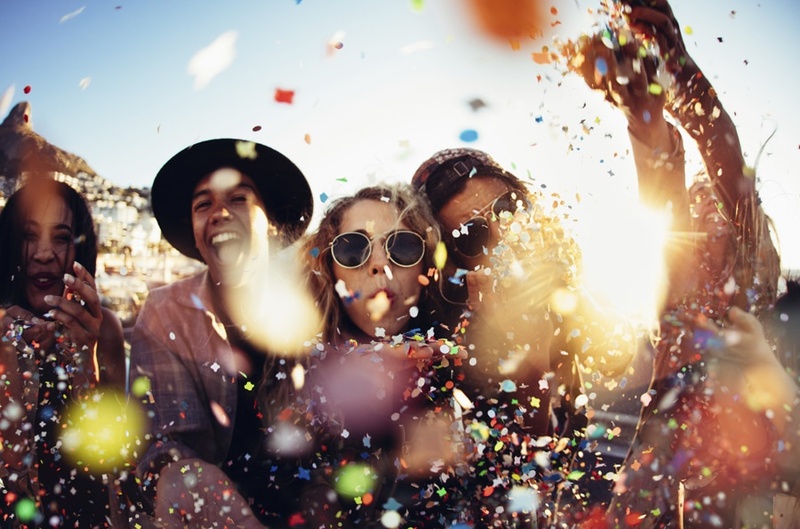 To explore emotion further and the current hot topics in CX, check out our latest guide: Raveolution Resolutions. The guide pulls together all of the insights captured from our latest event, helping you to adopt the latest customer engagement tactics to become a true CX rockstar.